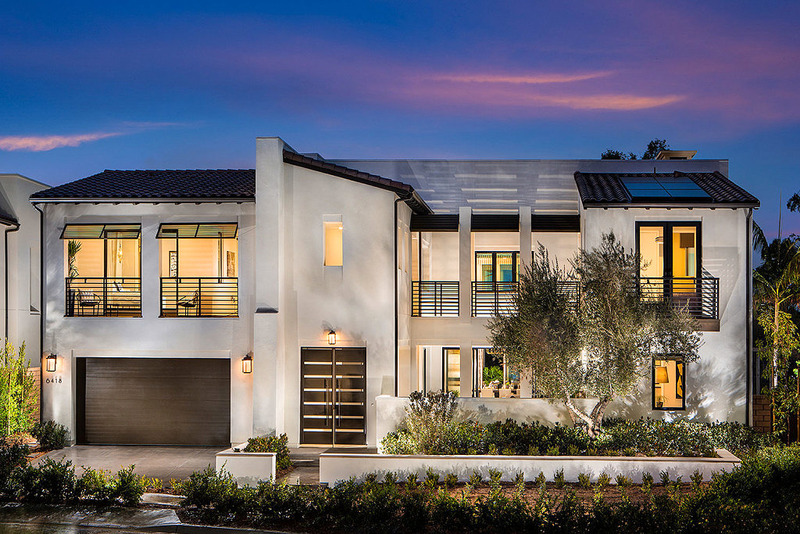 Artesana was built by Pardee in 2017-18, in the Pacific Highlands Ranch community of Carmel Valley. 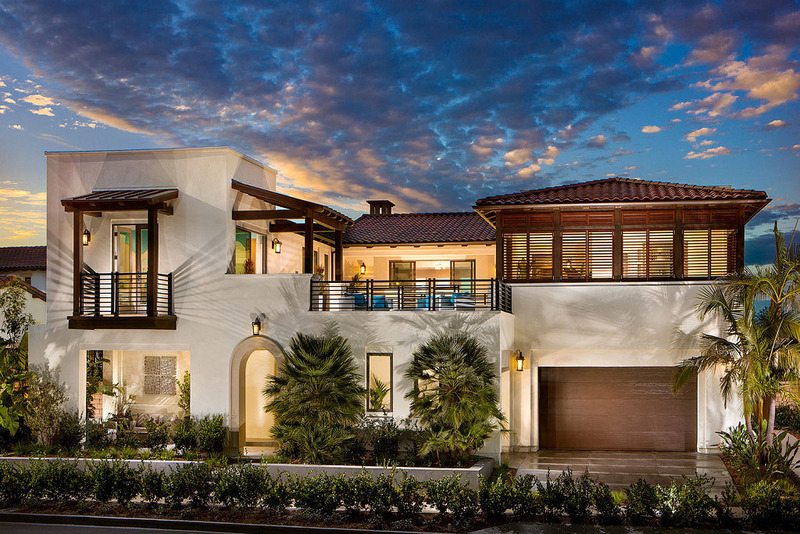 There are 56 luxury residences within a gated community, which range from 4-5 bedrooms, and 4051-5128 sq ft and each lot is at least 10,000 square feet. 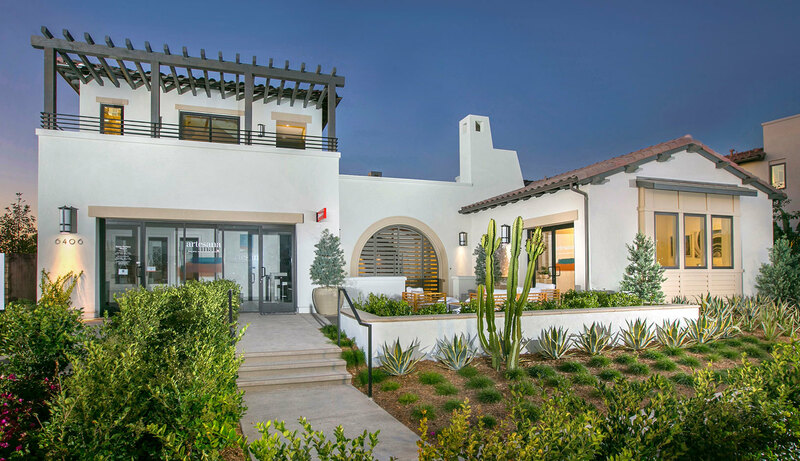 The schools are within the Del Mar Unified, San Dieguito Unified and Solana Beach Unified school districts. There are HOA and Mello-roos Fees.